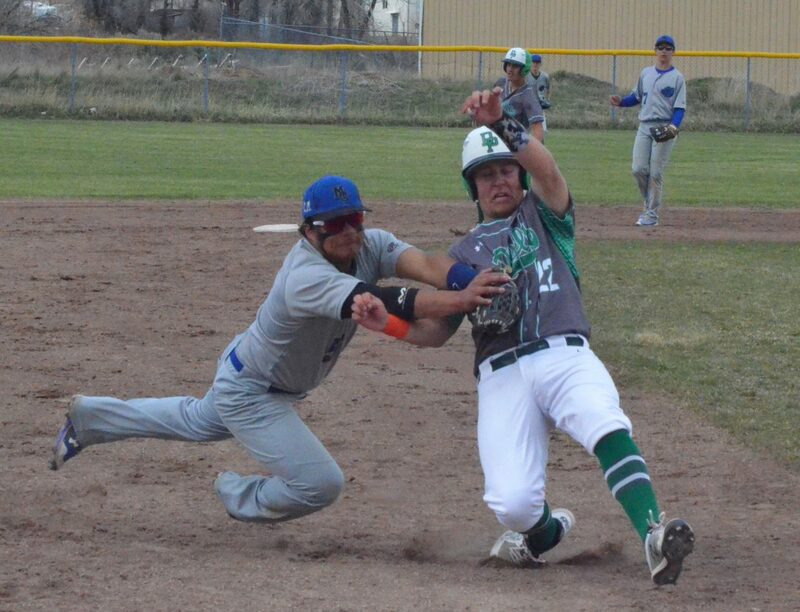 Moffat County High School's Jefferson Piatt tags out Delta's KC Carlson at third base. MCHS fell 16-2 to the Panthers. The double-digit deficit giveth and the double-digit deficit taketh away. 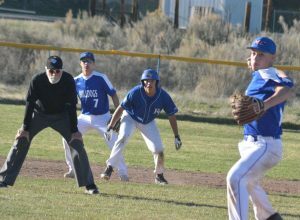 Moffat County High School baseball saw its Monday afternoon game end early with a 16-2 defeat to Delta. The Panthers notched their tenth win of the season, so far undefeated at 6-0 in 3A Western Slope League play. Holding a 1-0 lead heading into the second inning, Delta piled up the stolen bases to earn two more runs, while a slew of walks and base hits in the third helped them make it 5-0 with a chance to keep the ball rolling until Moffat County third-baseman Jefferson Piatt took command against Panther KC Carlson in mid-slide in a tag that was more of a tackle to get the Dogs back on offense. The struggles continued for the MCHS field in the fourth inning, with a home run by Kolby Keller gaining three RBIs for the Panthers to put it at 8-0 as Moffat County coach Brian Jennings opted to relieve pitcher Josh Turner with Hunter Smilanich, mostly due to Turner’s pitch count at 84. Turner had five strikeouts in his four and two-thirds innings. “Our star pitcher’s out of the game that early, we know a good, strong team is gonna drive the ball,” Jennings said. Bulldogs gained some momentum when back at bat in the fourth as Colby Beckett singled, Piatt doubled, and Greg Hixson and Turner each got a base hit for an RBI. 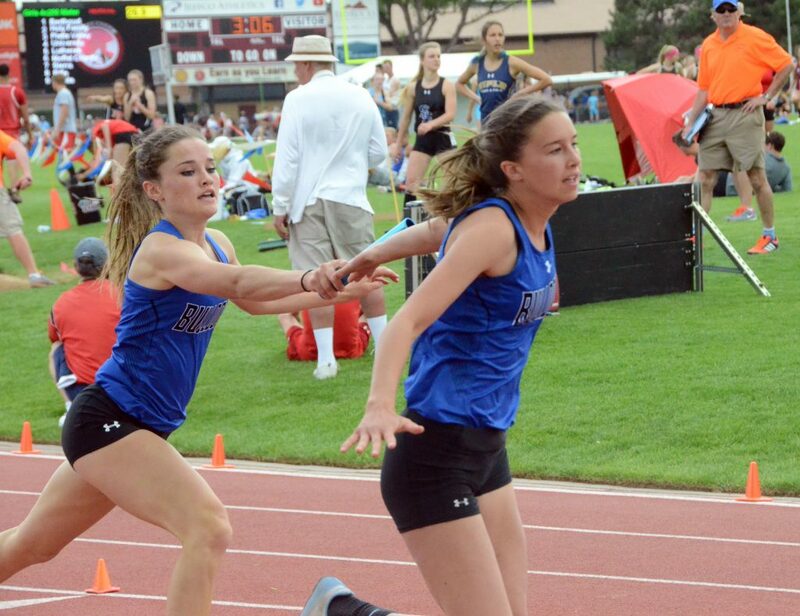 Still, Delta put the kibosh on a comeback by quickly ending the inning with a pair of Bulldog strikeouts and starting the fifth with another stretch of singles and walks that allowed them to amass eight more runs. 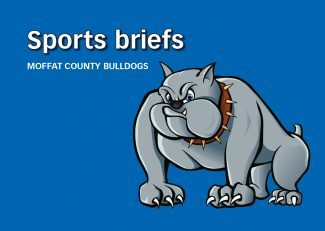 Piatt replaced Smilanich on the mound to face the final two Delta batters and get the Dogs back to the dugout, but MCHS hitters couldn’t get a rally started, with a 10-run mercy rule taking effect. Jennings said the team mentality was a 180 from the energy players had in the 15-1 Thursday win against Grand Valley. 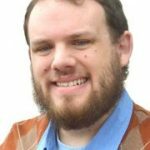 “These guys came in knowing who Delta is, they’re a good team, we knew that, but we just kind of rolled over,” he said. 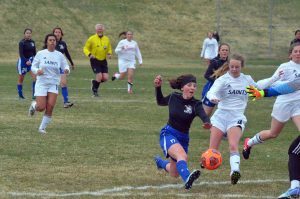 Moffat County, 4-5-1, will face Roaring Fork on the road Tuesday and will play both Gunnison and Cedaredge Friday at Grand Junction’s Bear Canyon Field.